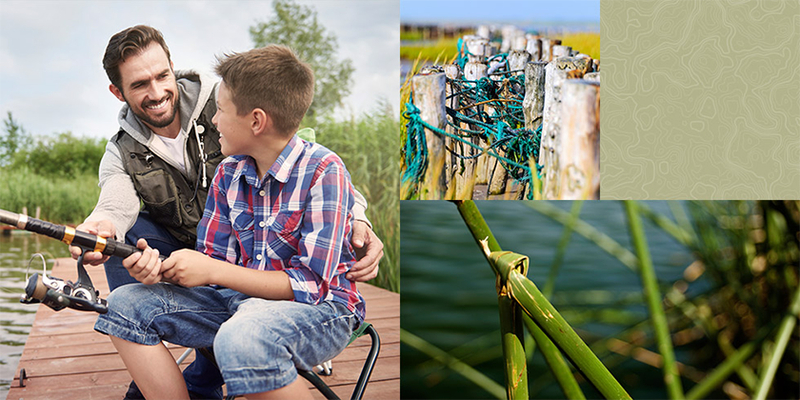 The Preserve at Tidewater's ideal location halfway up North Carolina's coastline means countless destinations are easily accessible from the community. Whether you're in the mood to wander the quaint streets of New Bern, explore the rugged beaches of the Outer Banks or treating your eyes, ears and taste buds to the thriving arts and entertainment scene in Wilmington. A one-hour drive north will put Sneads Ferry residents in New Bern, a riverfront town that blends southern charm with upscale shopping and dining. History buffs can wander through crumbling cemeteries, tour Tryon Palace and explore a civil war battlefield, while outdoor enthusiasts can kayak the Neuse River or hike through Croatan National Forest. From New Bern, visitors can travel to the sparsely inhabited shores of the Outer Banks. At nearby Cape Lookout, visitors can climb to the top of one of coastal North Carolina's many iconic lighthouses or take a ferry across to Shackleford Island, where herds of wild horses roam the dunes. Those accustomed to a colder northern climate will be pleasantly surprised to find that enjoying these southern coastal delights is not limited to the summer months. The influence of the Atlantic Ocean keeps the coastal counties temperate year-round, with mild winters and warm and breezy summers. Sneads Ferry in particular has always been a quiet, close-knit fishing village, but in recent years more people have discovered this hidden gem. Because of its proximity to neighboring beaches, Camp Lejeune, and a relatively low cost of living, Sneads Ferry has become an ideal place for families and individuals who want an affordable life near the water. 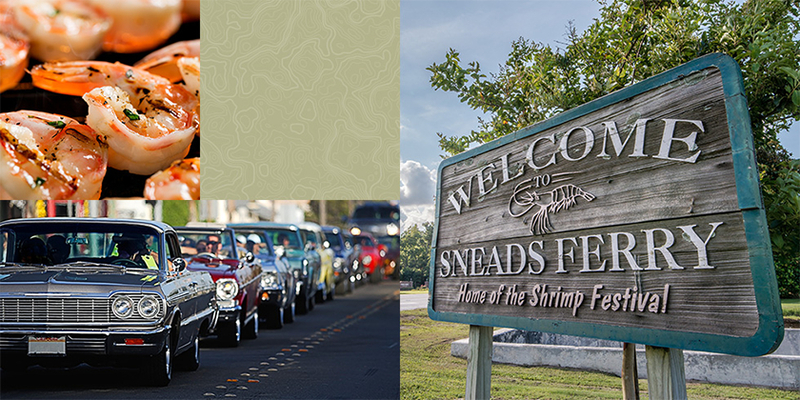 Those who call Sneads Ferry home aren't just referring to their houses and streets; they're also claiming the waters where they fish, boat, paddle, surf, and soak up the best of a laidback coastal lifestyle. Located just minutes from Sneads Ferry is the quiet coastal destination of Topsail Island. 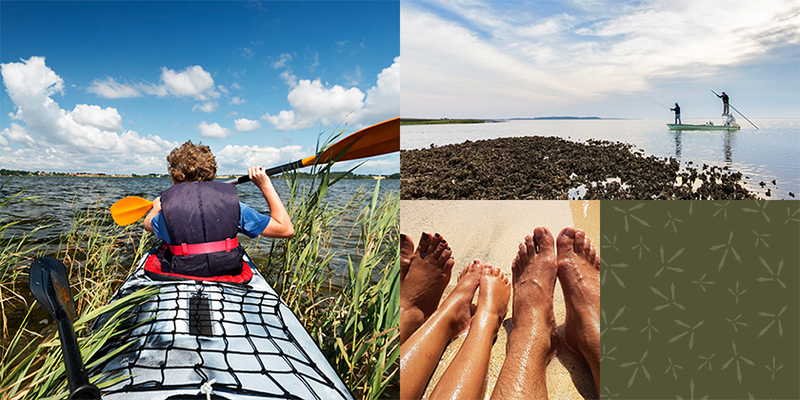 The 26-mile barrier island is known for having the same charm and beauty as nearby beaches with fewer crowds. The tranquil island is known for its laid back lifestyle, expansive beach strand and small-town charm. Our community is known for its quaint charm and natural beauty, but residents in the mood for a more urban scene can drive a half hour to Onslow County’s principal city, Jacksonville. For shopping and dining, visitors can stick to the popular chains available at the expansive shopping mall just off Western Boulevard. 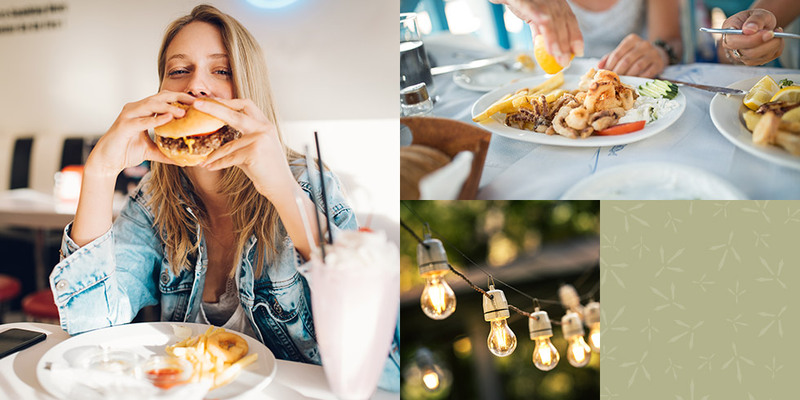 And those in the mood for local options will find a variety of seafood restaurants, casual diners, unique pubs and charming boutiques. 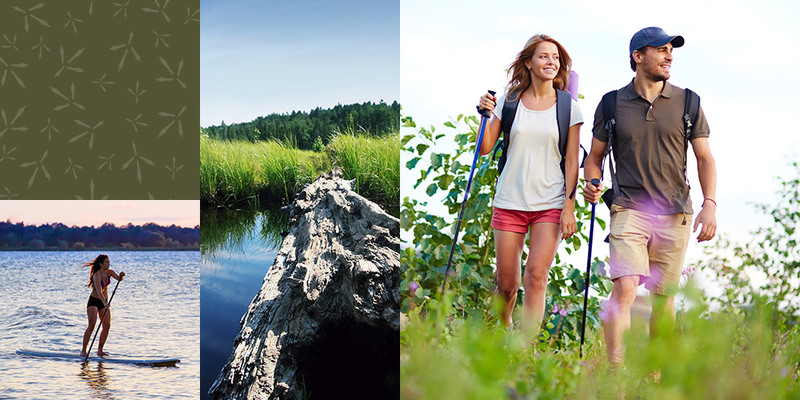 Outdoor adventurists will also find plenty to do in Jacksonville, from paddle boarding to trail hiking. Families with young children will love Northeast Creek Park’s splash pad and the Lynwood Zoo. Onslow County is located in Eastern North Carolina and is best known for two things: it's home to Camp Lejeune Marine Corps Base, and it's a gateway to some of the best and most beautiful beaches on the east coast. Because of its large military community, including soldiers, officers, and their families, Onslow County and Jacksonville are vibrant, active areas, with plenty of options for shopping, eating, exploring, and enjoying all that life has to offer. Sneads Ferry residents looking for a change of pace can venture south to the New Hanover County beaches and the growing city of Wilmington. The college town offers restaurant options for every taste and an ever-growing line-up of breweries to explore for a nightcap. Those in search of a peaceful moment can experience the brilliance of both a sunrise and a sunset over water, as the city is sandwiched between the Atlantic Ocean to the east and the Cape Fear River to the west. Beachgoers can splash in the pristine, clear waters of Wrightsville Beach or venture south to the eclectic towns of Carolina and Kure Beach.